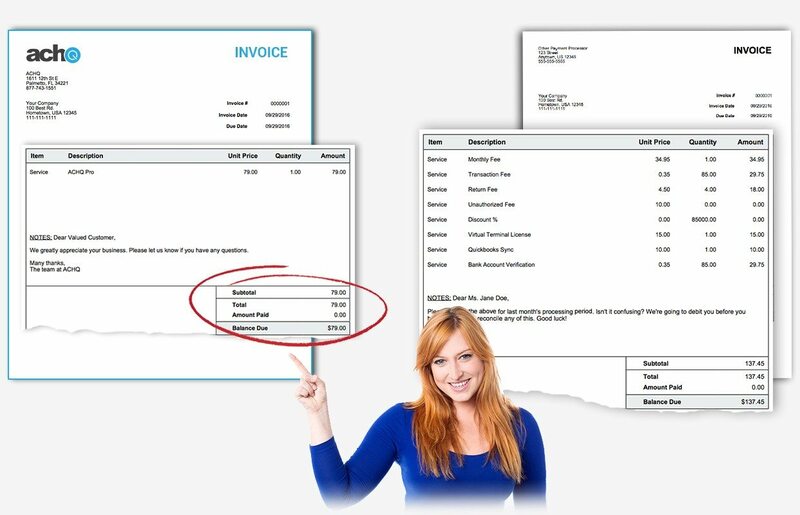 no hidden costs or hard-to-reconcile invoices. It’s free to apply and we never charge a setup fee. please reach out to discuss a specialized plan made just for you. We offer custom plans and pricing to fit any situation.